Purchasing a Hemp Bombs Vape Tank? Don’t forget an essential part of the equation – a Hemp Bombs Vape Battery Kit. 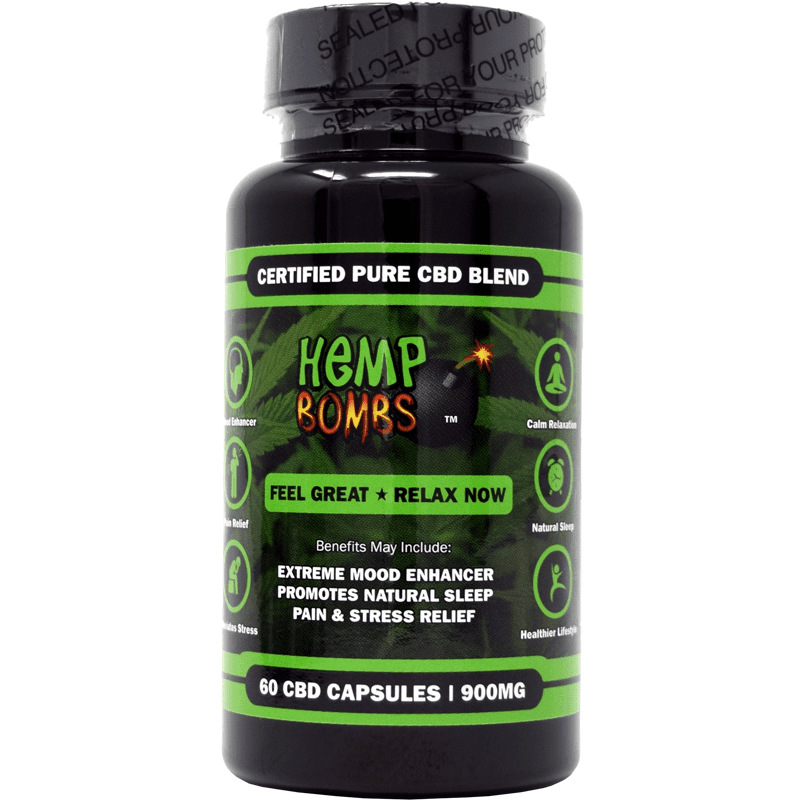 Hemp Bombs Vape Tank Cartridges come pre-filled with your favorite vape flavors, and our battery kits allow you to operate Hemp Bombs Vape Tanks and enjoy the benefits of CBD in a fun way. 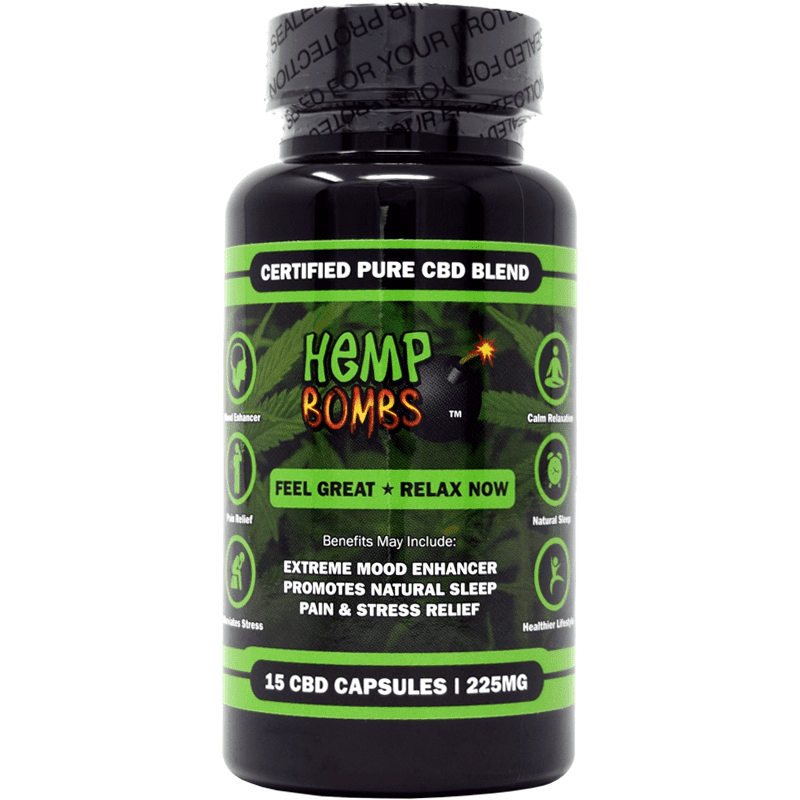 CBD Vape Oil from Hemp Bombs is a THC-free, CBD-rich e-liquid that’s designed for maximum health benefits. 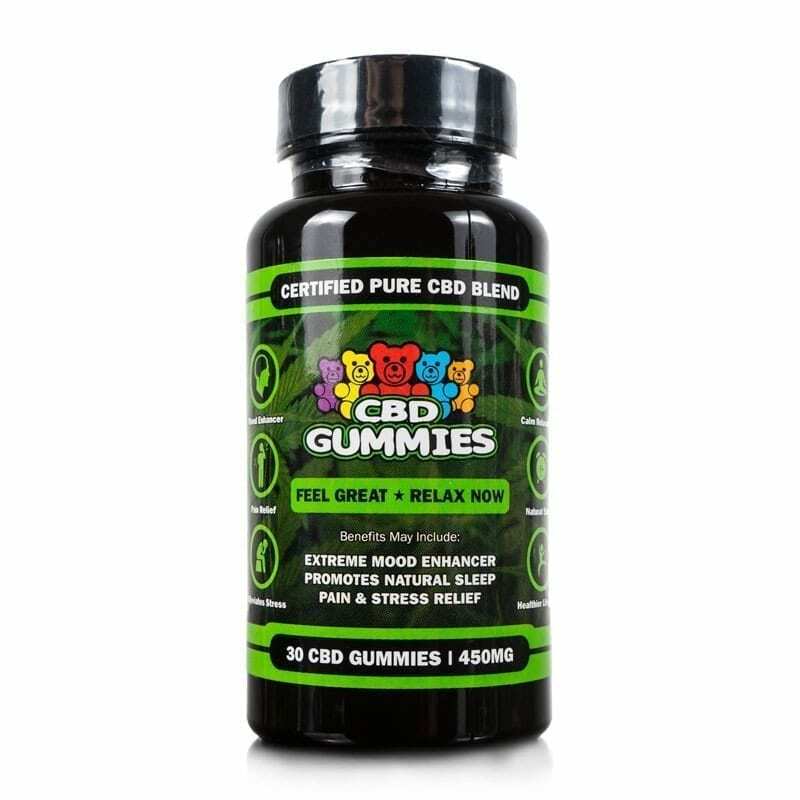 Many people use CBD for health ailments like anxiety, insomnia and pain, but you can also take CBD to simply feel better. With more than a dozen flavor varieties from Exotic Watermelon Kush to Bangin’ Fruity Bedrock, Hemp Bombs has a flavor that you’ll love. 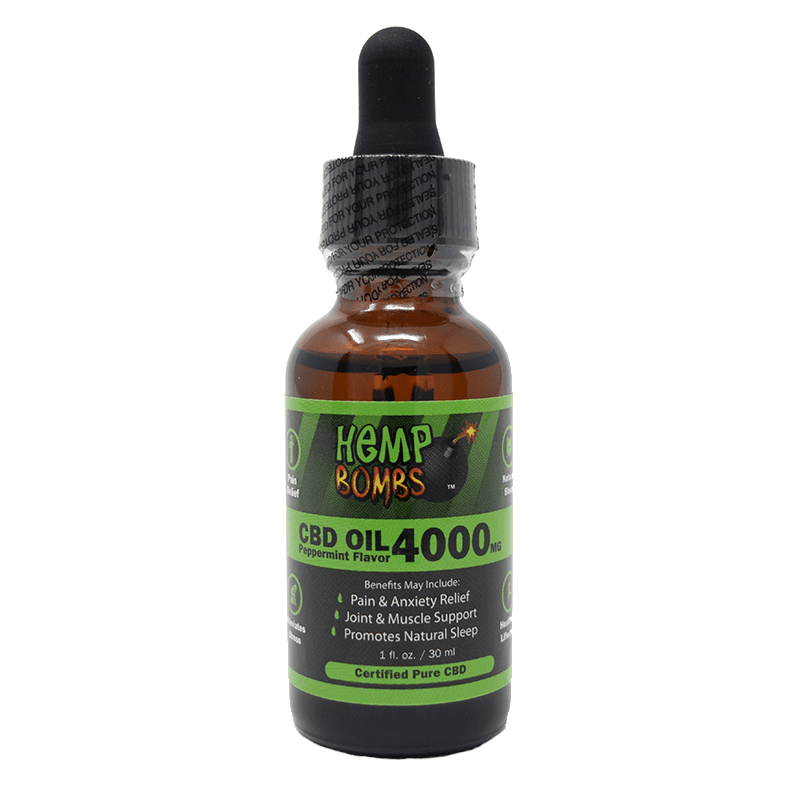 Hemp Bombs Vape Tank cartridges are pre-filled with ultra-concentrated CBD E-Liquid for the vaper who wants to try Hemp Bombs vape flavors but doesn’t have their own vape device. Our Vape Tank Cartridges do not come with batteries – which is why Vape Tank Batteries are an ideal purchase to help you fully enjoy our Vape Tanks. What is A Vape Tank Battery? 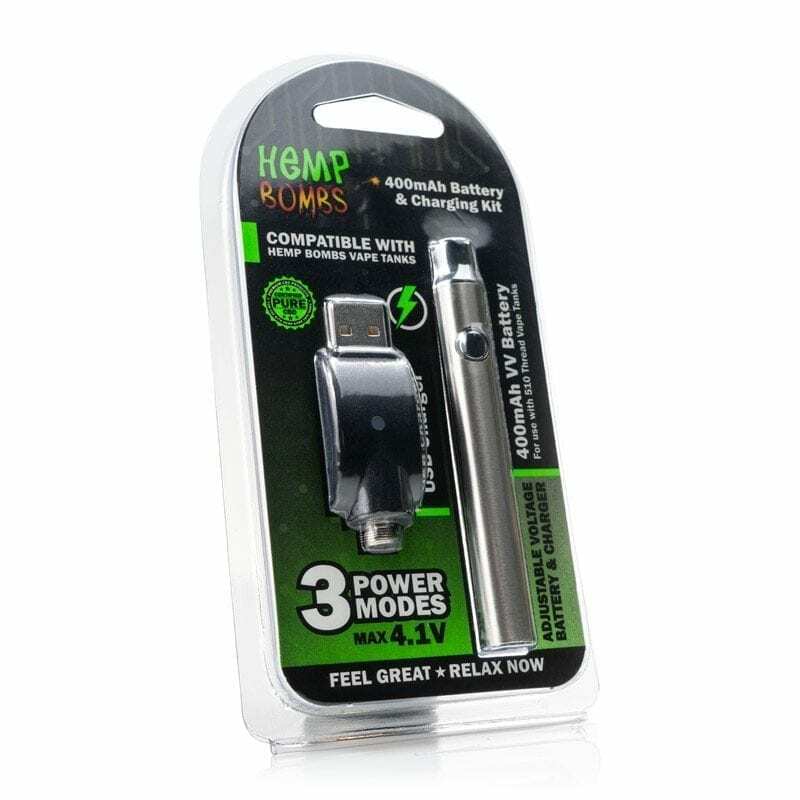 Designed as the perfect complement to Hemp Bombs Vape Tanks, our battery kits are perfect for the vaper on the go. Our detachable batteries are formulated for vape tanks and can be charged in any USB port. With voltages ranging from 3.7 to 4.1 volts, you have complete control over taste and cloud production. Why Are There Different Voltages? If you’re new to vaping, you may wonder the purpose of varying voltages. Voltage can affect flavor and how long your battery stays charged – and it also influences cloud production. If you’re unsure where to start, we recommend setting the battery to 3.7 volts and working your way up. How Often Will It Need To Be Charged? It all depends on how often you use your Vape Tank. Many of our customers enjoy CBD Vape Oil multiple times a day – and in that case, a battery would likely need to be recharged every two to three days. If you use your Vape Tank less frequently, you may be able to go a week or more without charging. Once it is time to charge, you simply plug the battery into a compatible USB port. Simple to charge and works as it should. Performed perfectly with the Hemp Bombs vape tank. There’s no vape tank included for the $19.99? Great battery! I found it to charge quickly and last a good while. I added this to my order with a tank and some of your cbd oil. I’ll let you know how it works out. Easy to use and a perfect fit with your vape tank. Excellent battery life. The price of this battery plus the price of the vape tank is ok, but I will stick with buying your vape juice and use in my own device. This is good. I can charge it right at my workstation. Nice. First time trying the vape tank and battery kit. It works great. And easy to recharge with my laptop USB port when I’m on the go.